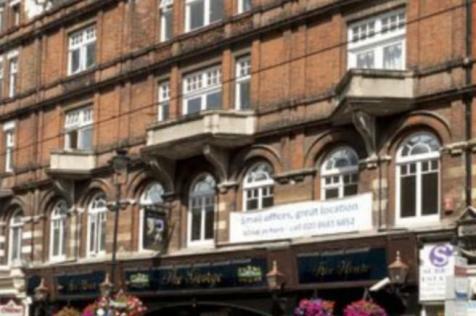 A selection of small office suites can be found within this centrally located Croydon business centre. 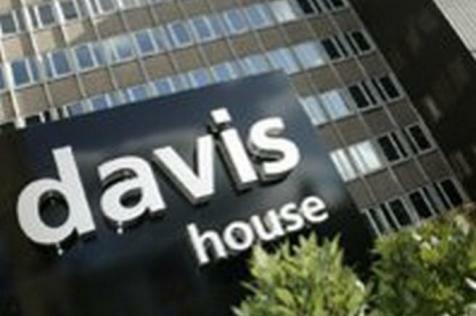 Resident workers can access the premises 24 hours a day and other benefits number CCTV, showers and full furnishing. KNOCK-KNOCK!!! SUCCESS IS CALLING YOU! Working in our offices will get you prestige, luxury for your clients and elegance, plus flexibility for your comfort as it can be ready for you immediately! Just click here!!!! Shared Office space of 20sqm, available immediately, flexible terms. Book now !! !Everything you need to hit the ground running. We'll run your office and you run your business. 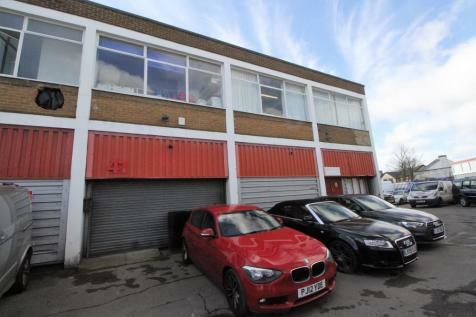 Professional workspace available now from £926 / month. 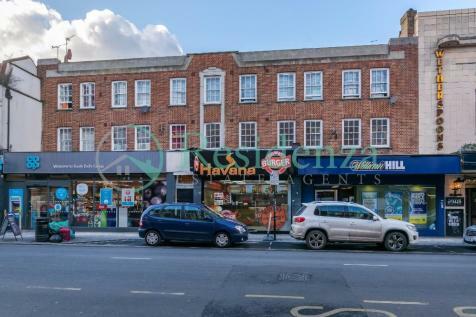 A 600 sq ft space set within BOXPARK Croydon. 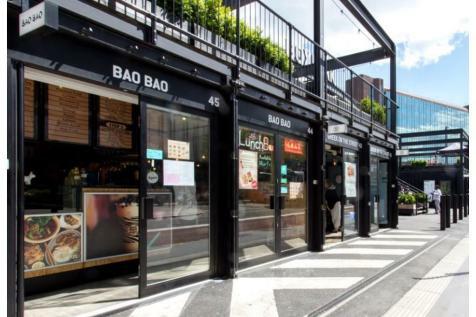 Located right next to East Croydon Station, BOXPARK Croydon is a world-class dining destination, which is home to an eclectic mix of food, cafés and beauty brands. All of this encompasses a large communal seating area. HELLO!!! FROM 109£/month. Yes the best flexible work space solution in the city at the best price. All inclusive. Come and join us for a coffee and we will tell you all about it!!! Click to discover more. Get work-ready office space when you need it. With Regus Co-working services, you'll only pay for the space you use, with no need to commit to the financial investment of permanent office space. Available now from £245 / month. HELLO!!! FROM 235£/month. Yes the best flexible work space solution in the city at the best price. All inclusive. Come and join us for a coffee and we will tell you all about it!!! Click to discover more. 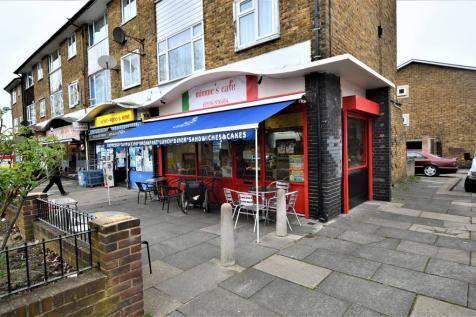 Ground floor retail premises including basement available on a new lease with terms to be agreed. 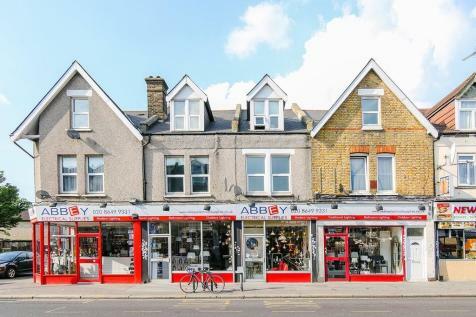 Approximate size 3,771 sq ft (350.34 sq m) Please note the parking to the rear is not included ! 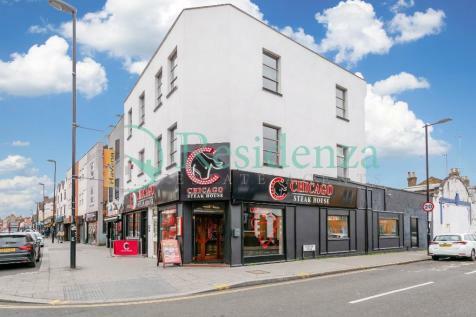 Residenza are proud to market this established gourmet burger business in the heart of South End Croydon.